Finding reliable landscaping in Phoenix you can trust is a great investment. You want a landscaper who is upfront with pricing and honest about their work. You want someone with a certified arborist on the crew who truly knows how to care for different types of plants living in a desert environment. You also want someone who understands design elements as well as practical implementation. 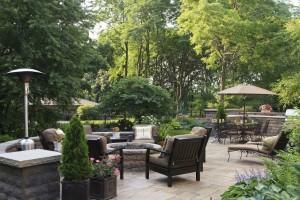 MasterAZscapes LLC is your source for a local landscaping service who does all that and more. A landscaping company that listens to you. Specializing in landscape design, our landscaping clients can finally have the outdoor space for their home or business they’ve always wanted. We begin with a visit where we discuss options with you. We listen to your needs and desires for the space. We then draft ideas based on the layout of the land and your personal vision. We show you options and make adjustments based on your input. From design to implementation, we handle the complete landscaping process. We will work with you and your HOA to keep your landscaping within regulations. 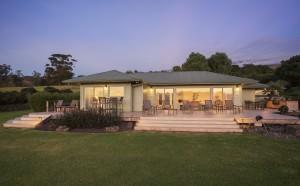 We guarantee our work so that you can be assured you are getting the very best. We are able to keep costs low by being both a landscape design company while also handling all the installation ourselves. Many companies offer one of these two services, only. Others subcontract half the process. By combining our expertise in both these services, MasterAZscapes offers quality landscaping services at an affordable rate. We spend as much time as you need going over options. From the style of pavers to what plants best suit you preferences and design needs, we are here to support you throughout the process. With years of experience, we are able to make suggestions that help you narrow things down. Each member of our team listens to your needs and starts with a thorough understanding of the area before we begin to diagram ideas based on your thoughts. Do you plan to do a lot of entertaining? Is cooking outdoors on the agenda? Is a yard full of kids going to be a regular event? Are you trying to relay a specific image for your business? These are just a few of the things we can design around. 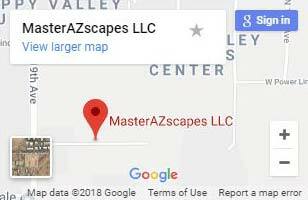 Our stellar reviews with customer rating sites and our A+ standing with the BBB all help prove that MasterAZscapes is a trusted name for landscaping in Phoenix residents can depend on. Call (623) 780-0474 or Contact Us today for your free estimate.